While you're here, you may want to check out a few nearby attractions that are our favorites. 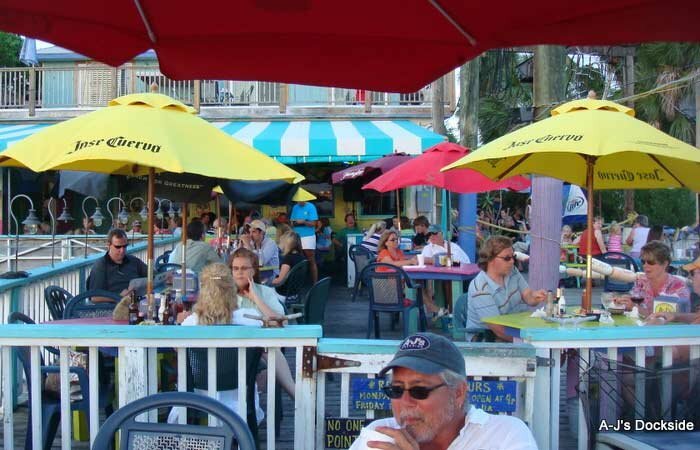 AJ’s Dockside is one of our favorite places! Not only is the food GREAT, but the views are to die for! The wait might be a little long since they do not take reservations, but in my opinion, it is worth the wait! 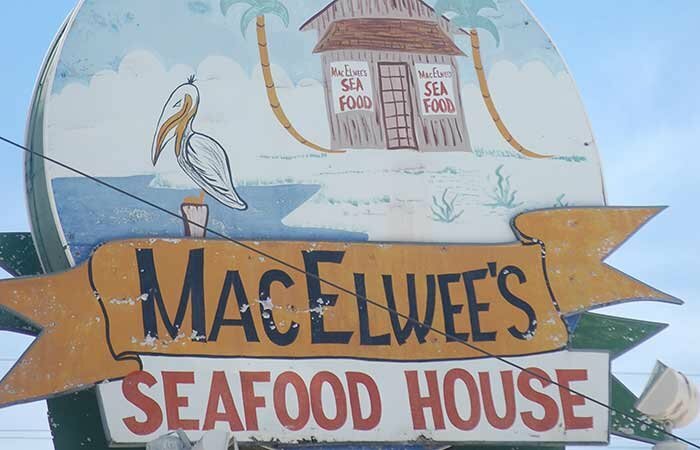 MacElwees is another great place to eat on Tybee Island, lots of local fish, shrimp and libations. 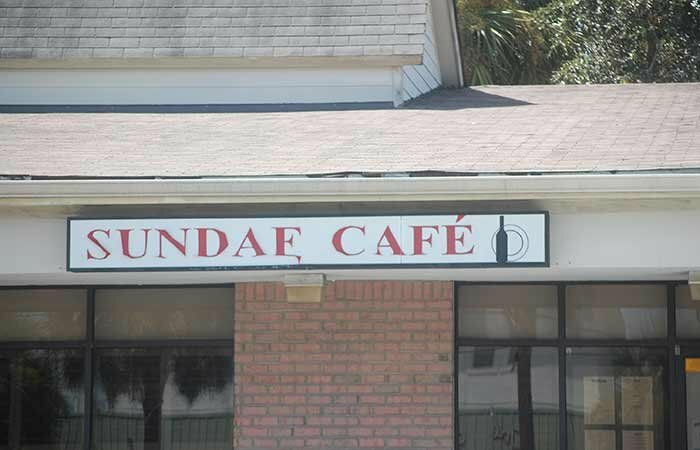 If you want a finer dining experience, make a reservation for Sundae Cafe. It is one of the best restaurants on the island. 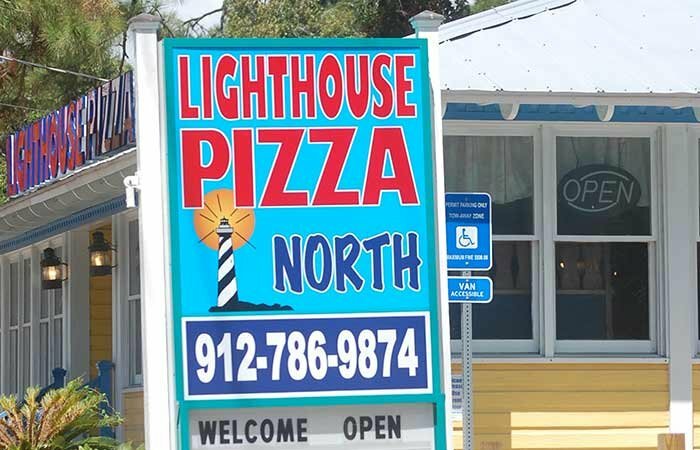 In case pizza is your fare of choice try Lighthouse Pizza or Huc-a-Poos. Both establishments deliver and have great food. 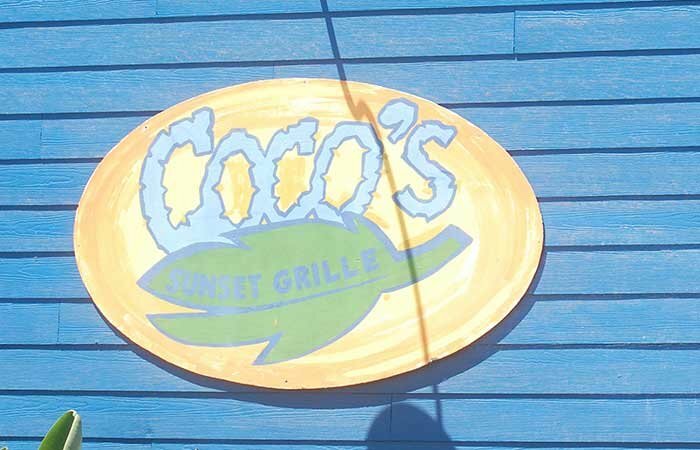 On the west end of the island you will find Coco's Sunset Grille, great food, beautiful sunsets and fun! 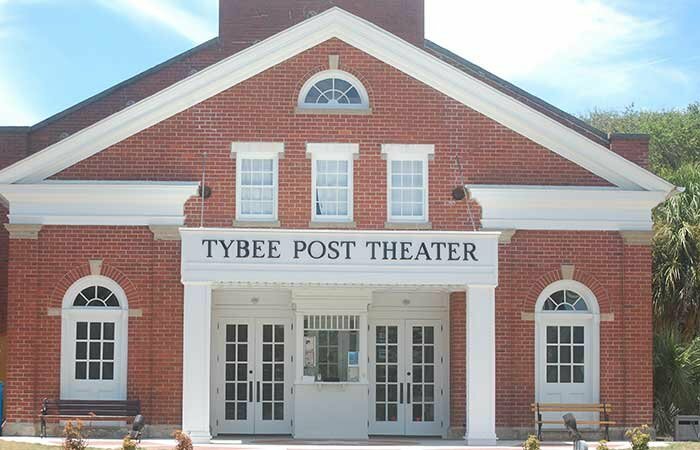 The Tybee Post Theater is the newest attraction on Tybee Island. Look up their schedule of events at www.tybeeposttheater.org. If bike riding is your passion, Tim's Bike & Beach Gear is the best. 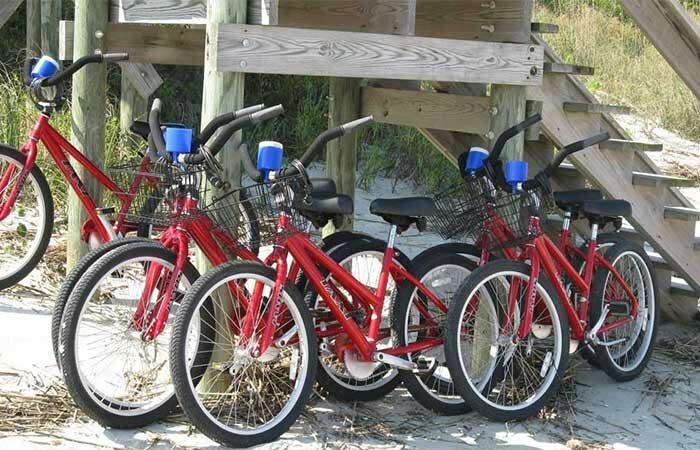 They will bring bike's right to Surf Song and pick them up when you are done peddling around our quaint, little island. 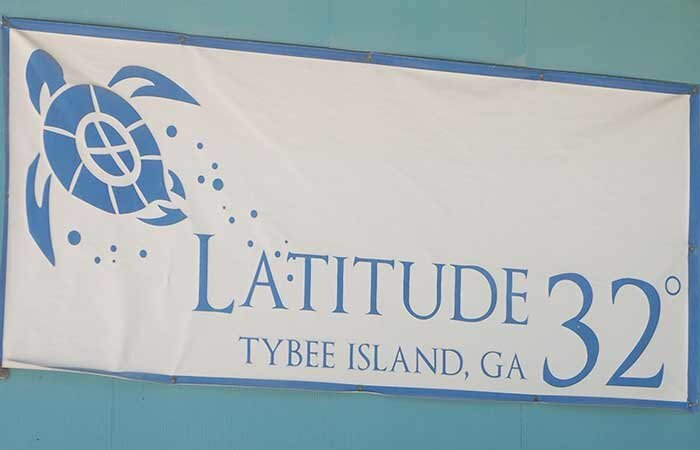 For the best t-shirts and souvenirs head to Latitude 32 or Seaside Sisters. You will be sure to find some great treasure to take home with you. 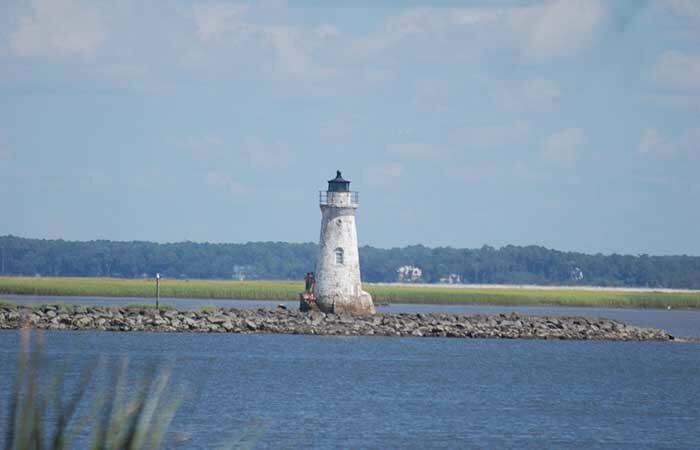 Cockspur Lighthouse has a long history of interesting stories, take a trip to Fort Pulaski and you will be educated on this fabulous structure.